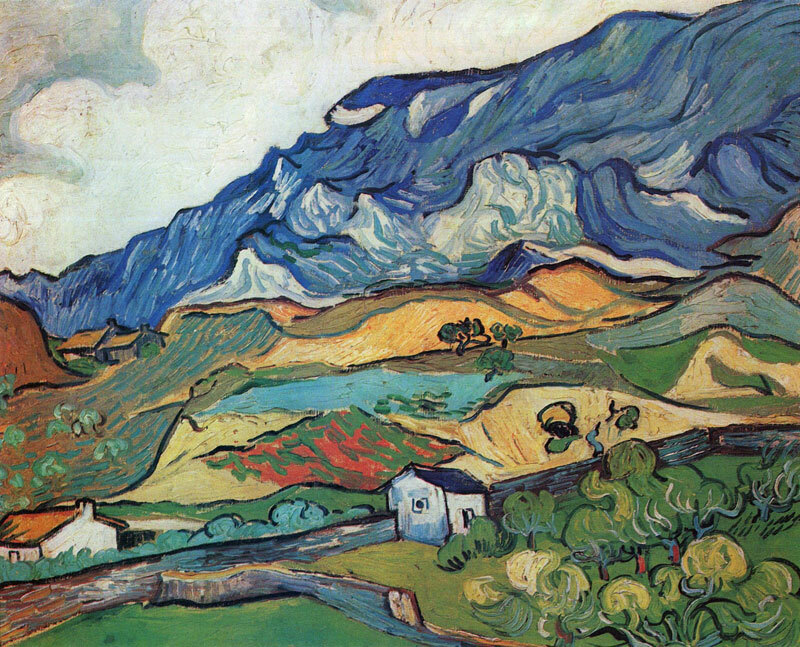 Vincent van Gogh, Les Alpilles, Mountain Landscape Near Saint-Rémy. 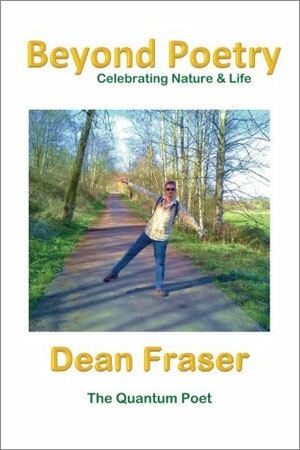 Dean Fraser has been a full-time poet since 2014. He is the resident poet on local TV channel, That’s Lancashire, and also presents the radio show Beyond Poetry, which is syndicated to community radio stations across the UK and heard by over a quarter of a million listeners each week. He regularly tours the UK, visiting libraries, galleries and other relevant venues to perform live. His poetry is also contained within the National Poetry Library archive. Dawning realization hit her, now she could FLY! (On the Threshold of Eternity). 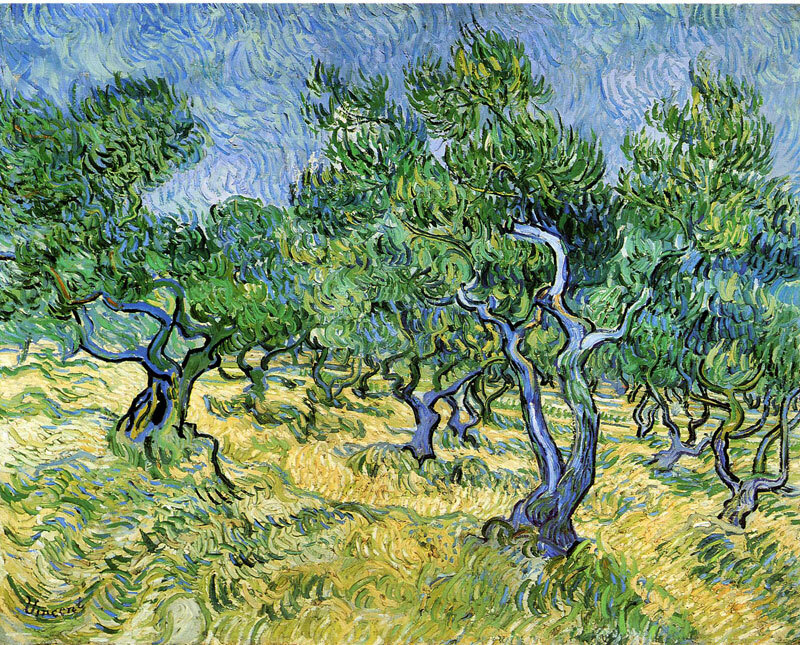 Vincent van Gogh, Olive Grove. 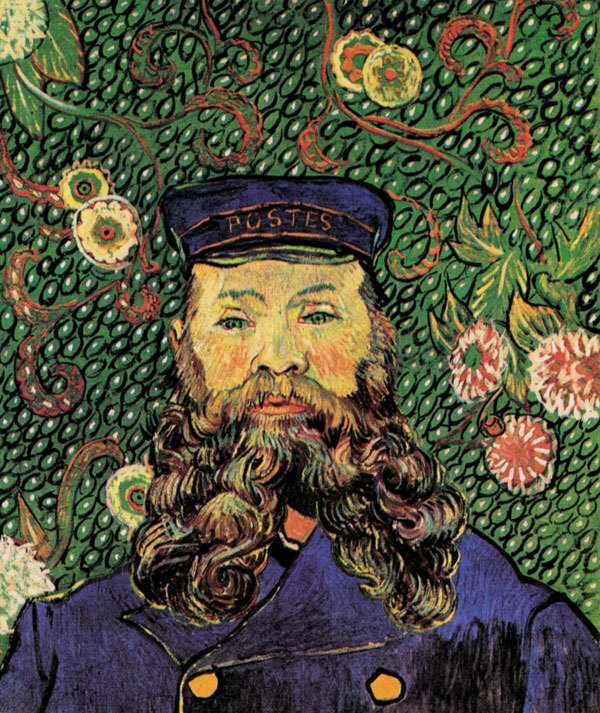 Vincent van Gogh, Portrait of the Postman, Joseph Roulin. What of Grandpops old jacket? 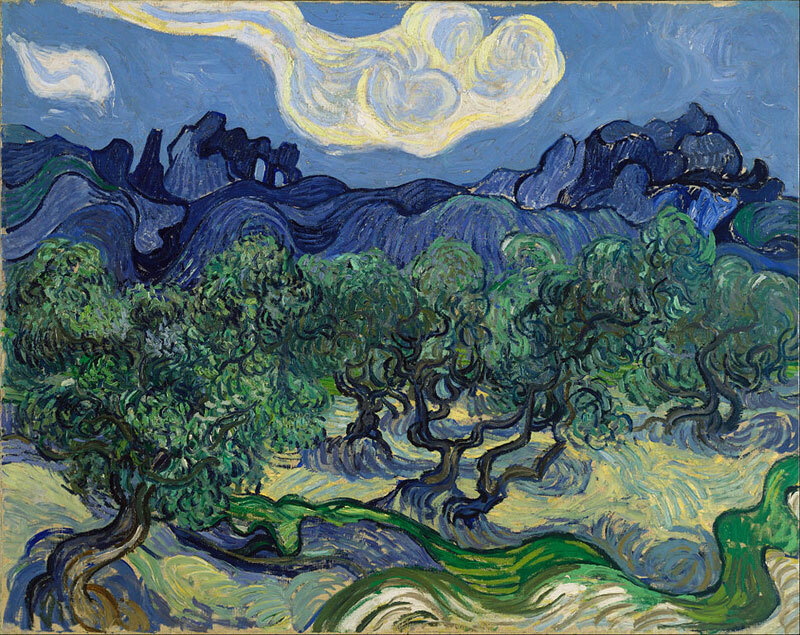 Vincent van Gogh, The Olive Trees. What was the artist feeling? Could I feel it too? 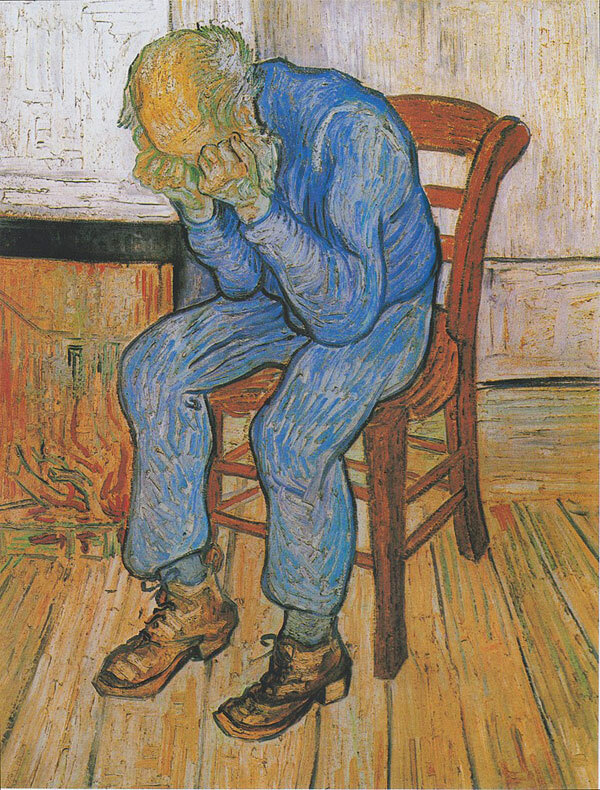 In 2006, I travelled to The Museum of Modern Art in New York to fulfil a childhood dream to see Salvador Dalí’s The Persistence of Memory and found myself slightly underwhelmed, although I did love discovering Vincent van Gogh—he hadn’t been lost, I just never really noticed his work before!